Obviously, the easiest way to know if you have termites is to actually see them. To find them, search any damp areas in your home, especially around timber. They could also swarm around windows or other parts of your home after rainfall. If this happens, call in an expert immediately. Mud tunnels – if termites can’t eat certain substances, e.g. concrete, they create a mud tunnel to follow till they find another source of food. Mud tunnels are created by termite faeces. Therefore, if termites are eating through a timber beam and find concrete, you will see a mud tunnel leading to the next source of timber. These tunnels are about the thickness of a pencil. If you discover this, have your home inspected immediately. Wood damage. Because termites eat through the insides of the timber, it is hard to detect wood damage – they don’t always leave evidence outside. If the damage is severe, the timber may darken or blister on the outside. Routinely check, between inspections, by poking timber with a screwdriver to see if it crumbles. If it does, or if the timber sounds hollow, immediately get the problem investigated. Under no circumstances should you disturb them – this only causes them to move elsewhere, and makes it hard to determine where they have moved to. Contact a pest control company immediately. Keep your subfloor and roof void well ventilated, as termites love moisture and humidity. Fix leaking pipes and taps, to avoid attracting termites through the moisture. Avoid wood debris near the house, such as tree stumps, sleepers, wood chips, etc., thereby avoiding areas for nests. Regularly check for any signs of termites, as listed above. Have regular termite inspections on your home. Ian King Local Pest Control services the North Shore, Northern Beaches and Castle Hill areas. We have 35 years of experience in these areas and have handled every kind of pest control infestation, mild and severe. 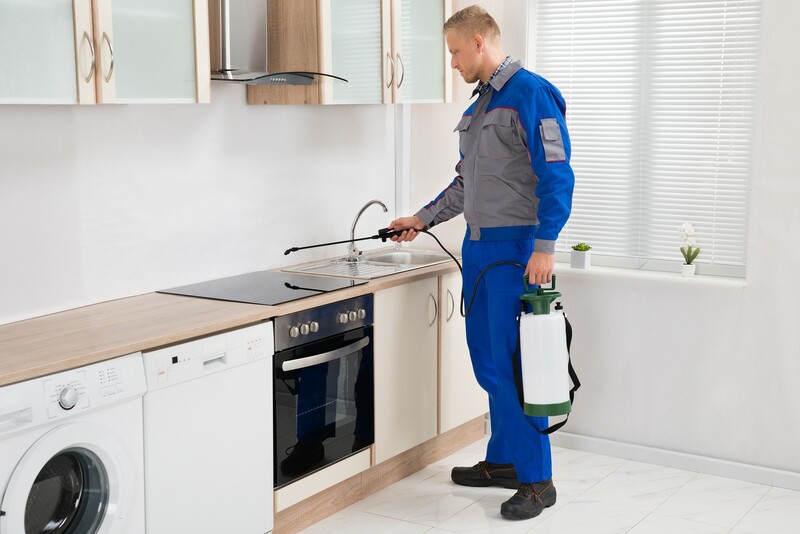 Whether you are looking for a one-off treatment or long-term pest control, we can provide you with the best solutions and the most effective services. If you suspect you might have termites in your home, contact us on 0419 422 460, or complete your details on our Home page to arrange an inspection. Remember, there is no price rise for the next three years! We look forward to hearing from you.